There are several pets in Pirate101 that can be received as rewards for battling certain bosses. 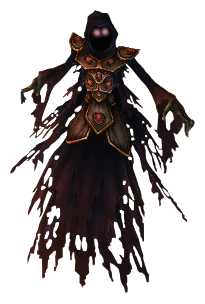 Pet drops are usually rare, but some people get lucky and acquire them during their first battle. However, if you're like me, it usually takes a lot longer. Sometimes even several......hundred tries. Lol, okay, I am exaggerating, but these dropped pets are hard to get. 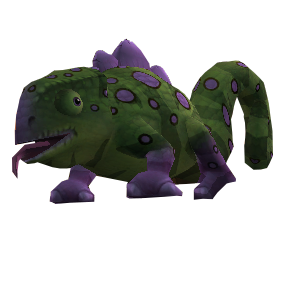 *Note* This pet is rumored to be dropped by all Cool Ranch bosses. This is a list of the most popular bosses to farm to get one. 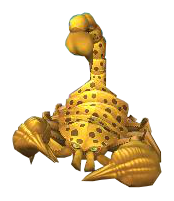 *Note* This pet is rumored to be dropped by all Skull Island bosses. This is a list of popular areas to farm for one. 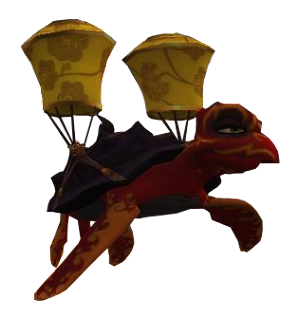 I got my Armadillo Verde from Josey Quails in the Gold Creek Cave and I got my Tawny Sky Turtle from Lo Pan in Temple of the West Wind. I got my Tropical Sky Snake from Froggo Villa.